Snowshoeing is an easy and great way to get outside and enjoy many of our parks during the winter months. Madison Parks is partnering with REI and Aldo Leopold Nature Center to provide an overview of the essential equipment and basic techniques needed to get you out on the trails this winter. 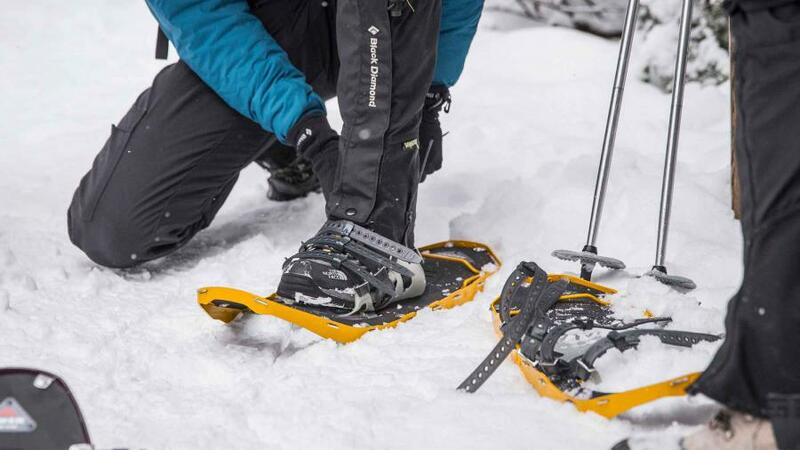 You will be fit for the proper sized snowshoes and learn everything you need for successful snowshoeing. After fitting and instruction, you will have time to enjoy snowshoeing through Elver Park. We have limited quantities of child and adult size snowshoes available- you must register and provide your shoe size in advance. This event is free to attend. This event takes place during Snow Glow! Make a day of it and enjoy all of the activities happening at Elver Park!